Located in Vestavia Hills, Rollingwood is a beautiful, established community featuring 1, 2, 3 and 4 bedroom apartment homes and townhomes. 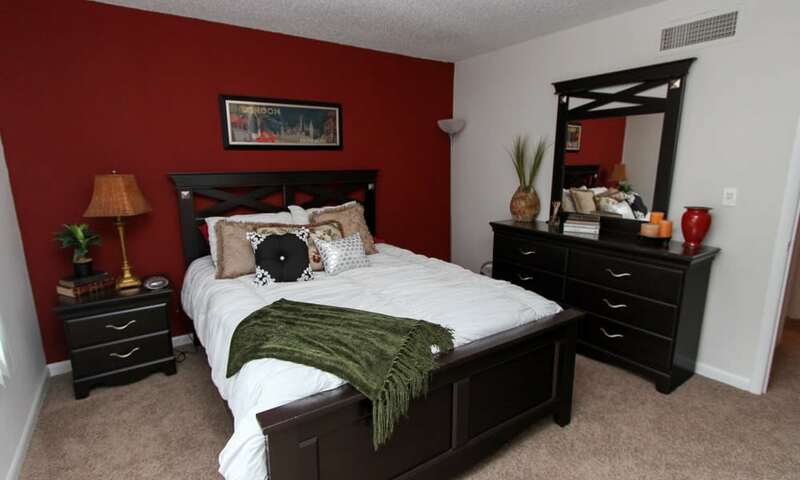 With so many options to choose from, we've got something for everyone. 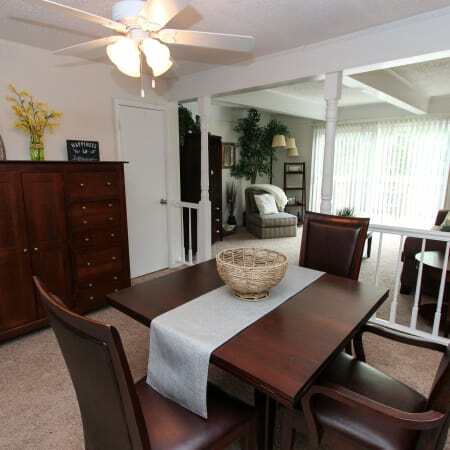 Each of our spacious apartment homes and townhomes features well-equipped kitchens with open living and dining areas.Our 1 bedroom floorplans are the largest in the Vestavia Hills area. 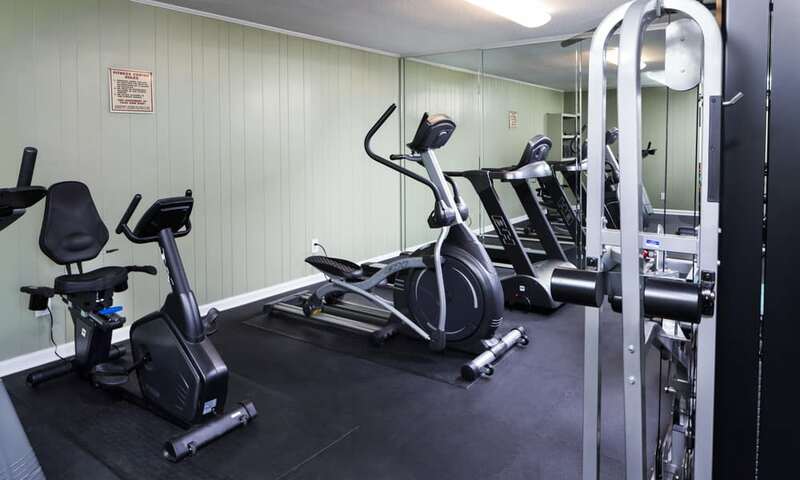 All floorplans include washer and dryer connections, and select two bedroom apartments include a washer and dryer. 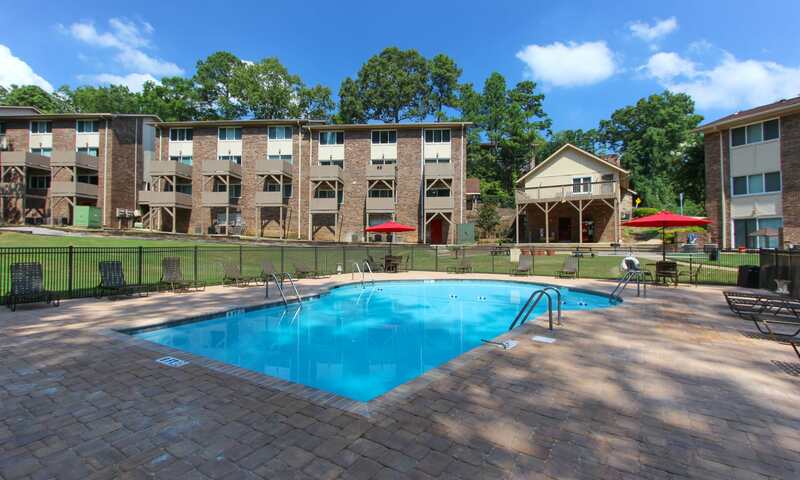 Our fantastic Vestavia Hills location with top rated schools is only one of the reasons to live at Rollingwood. 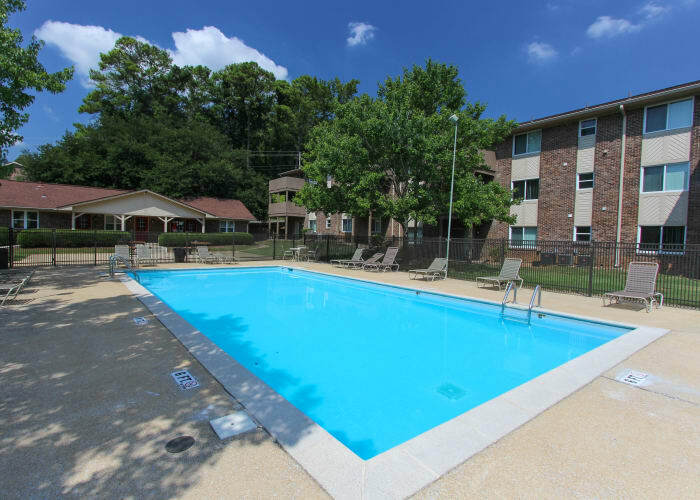 With not one, but two sparkling swimming pools, you'll have options when you want to take a dip to cool off on a hot summer day or merely work on your tan. 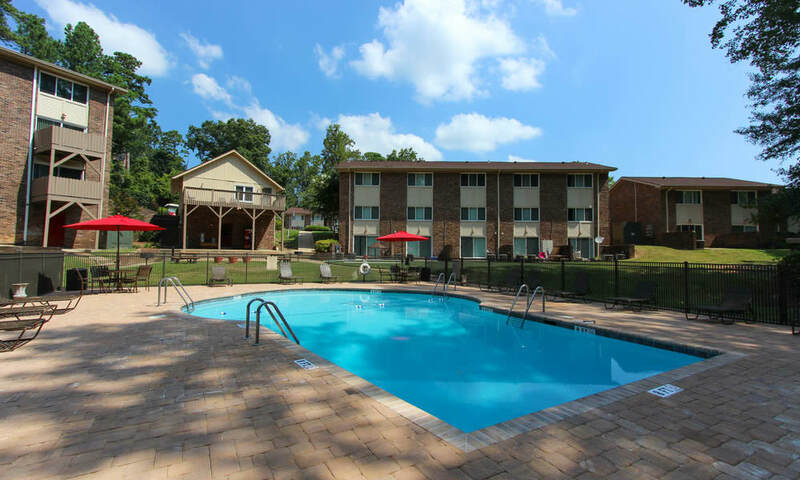 We also offer a recently renovated pool-side clubhouse and numerous resident activities throughout the year. 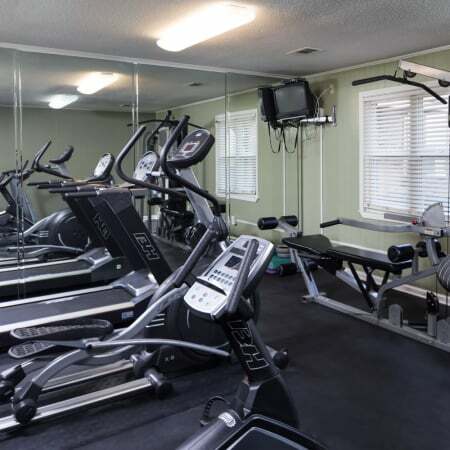 If staying active is more your speed, we have two basketball courts and a state-of-the-art fitness center. Some of our favorite residents are the furry ones here at Rollingwood. 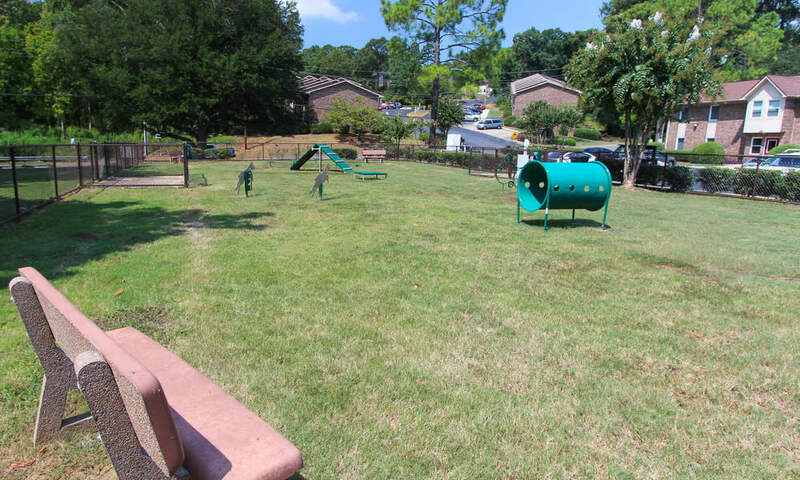 Your four-legged family members are VIPs with their own private dog park to enjoy! 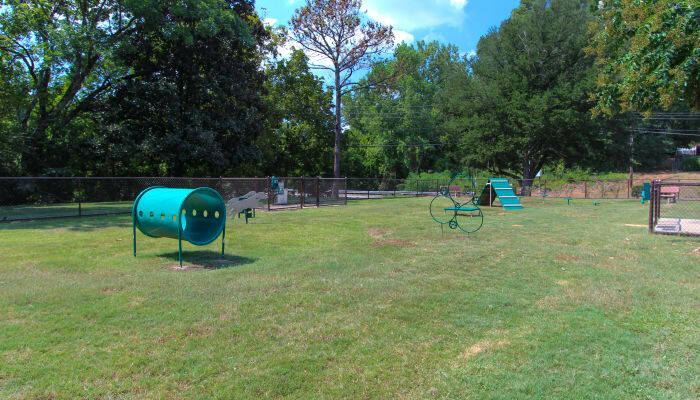 "Barkberry Place" is our large off-leash dog park that even features agility equipment to keep your pooch active. 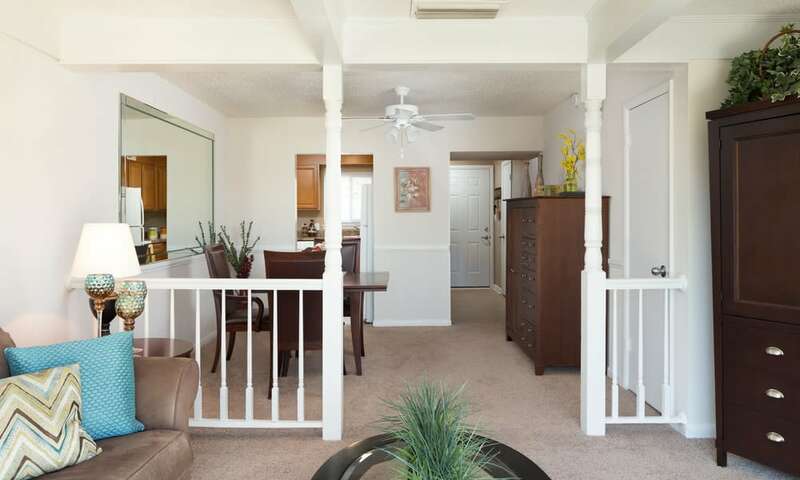 We know your four-legged family members will love living at Rollingwood as much as you do! 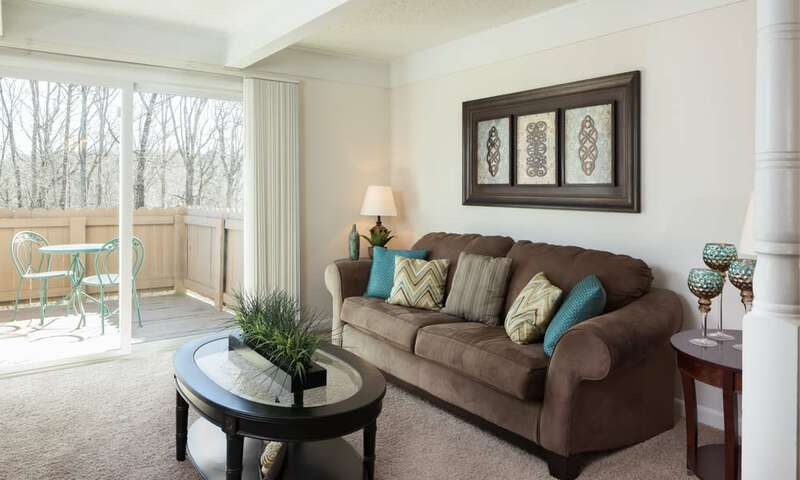 Carefree living is what we specialize in at Rollingwood and our award-winning team is here to meet your every need. Our friendly office team is just a phone call away and our dedicated service team is available 24-hours a day for all of your emergency needs. 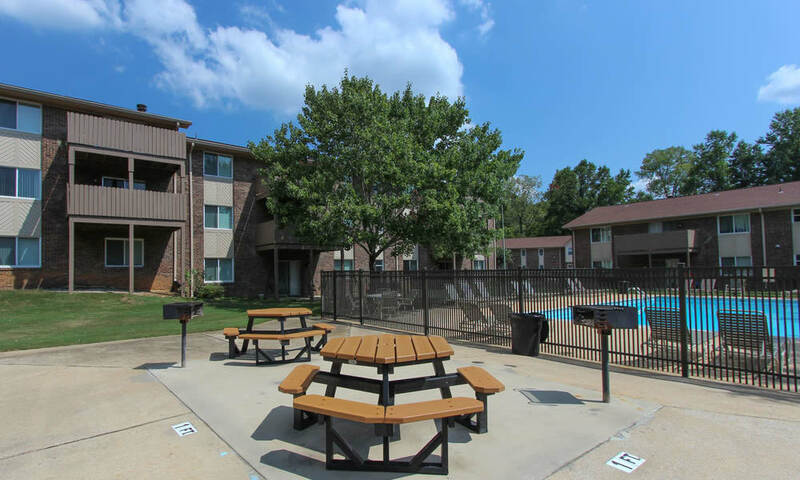 Our residents all receive extra perks like valet trash pickup and reserved parking in addition to our great customer service. 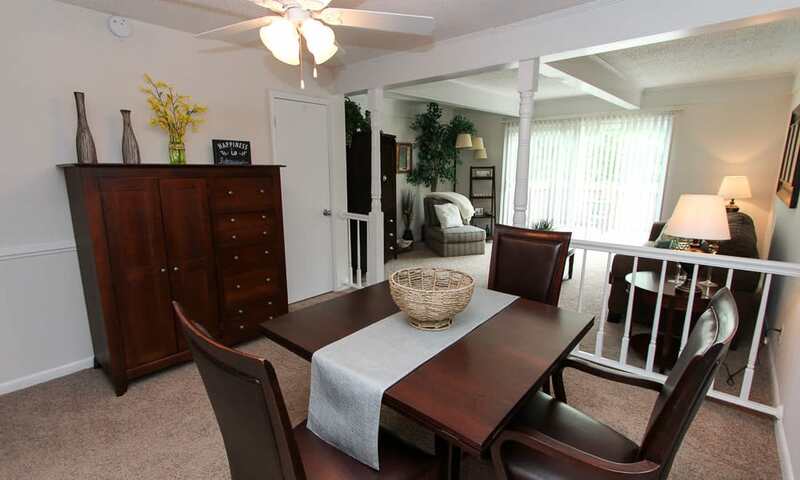 Located in the desirable area of Vestavia Hills, Rollingwood is one of a kind. 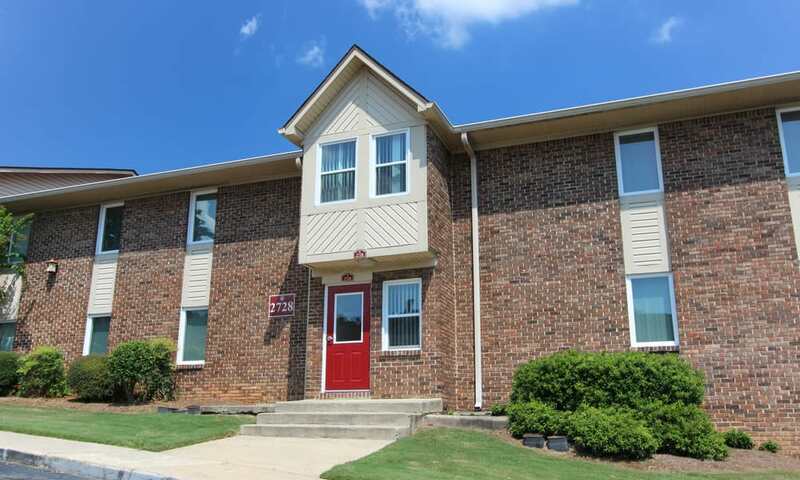 We are right off of Montgomery Highway and offer convenient access to I-65 and I-459. 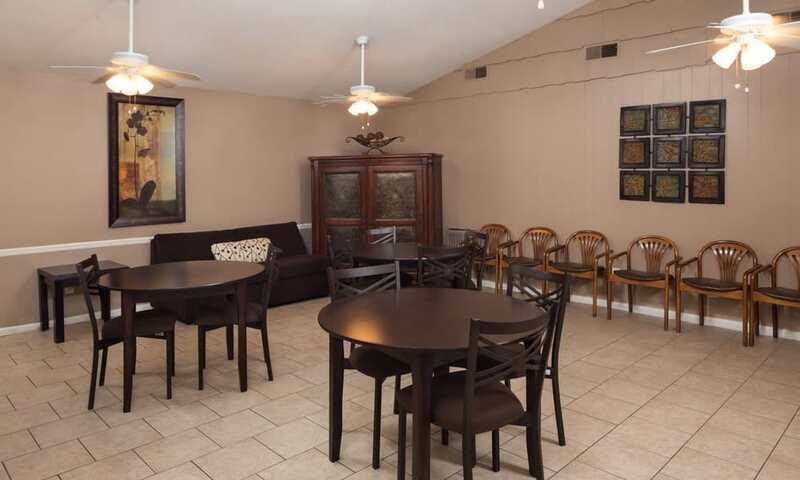 Our location provides many options for shopping and dining and the Riverchase Galleria is just a five-minute drive away.